The very first OTS institution, Neveh Shmuel was founded in Efrat in 1983 and named in memory of Samuel Pinchas Ehrman, z”l. In addition to an excellent secular education, students receive outstanding schooling in the full range of Jewish studies, textual and philosophical. Side-by-side with Torah texts, the Neveh Shmuel curricula include careful attention to the spirit and value system of the Torah. A rich extra-curricular program is an integral part of the school’s educational philosophy as students volunteer weekly helping the aged, disabled, or disadvantaged. 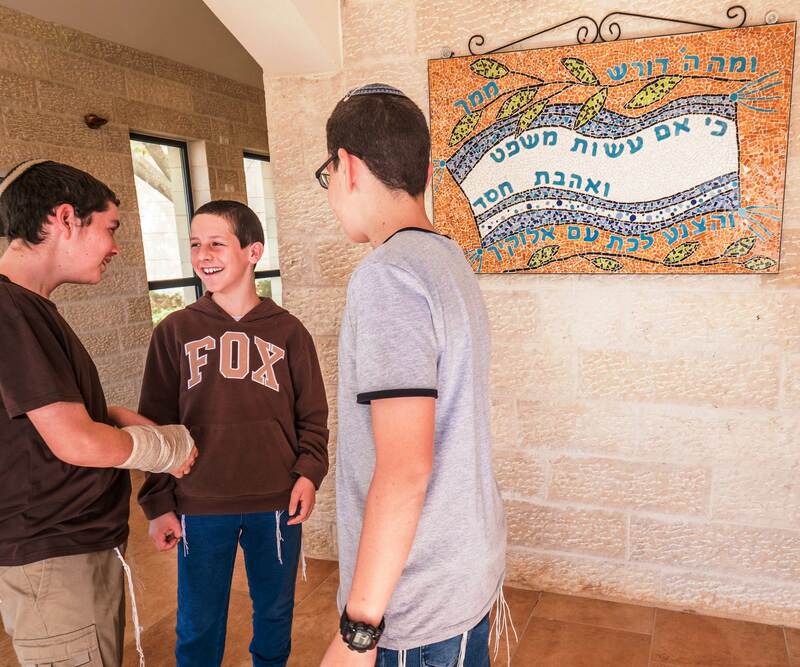 Both in and out of the classroom, students focus on tolerance, respect, as well as the need and ability to learn from everyone – in preparation for future IDF service and a lifetime of leadership. 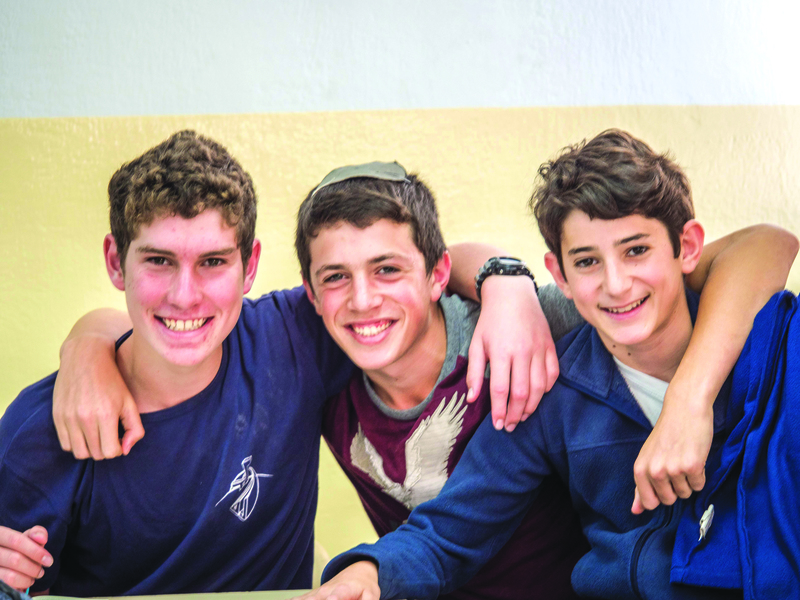 Indeed, like all OTS high schools, Neveh Shmuel aims to develop Jewish young adults who are proud of their faith and their observance, who can express their beliefs in an articulate manner, and who are responsible and active citizens of the State of Israel.